Triton-X, our next generation multi-mission microsatellite designed to enable affordable regional and global LEO constellations, is the flagship of this new approach. LuxSpace and Loft Orbital have signed an agreement to join forces for Loft Orbital’s inSpace mission program. In May 2018 LuxSpace successfully completed the acceptance test campaign of the Flight Model of the Attitude Determination and Control System Interface (ADCS I/F) Unit. This concludes the first all-inhouse design and development of a flight product unit by LuxSpace. Successful test campaigns for our in-house developments finish a remarkable year! 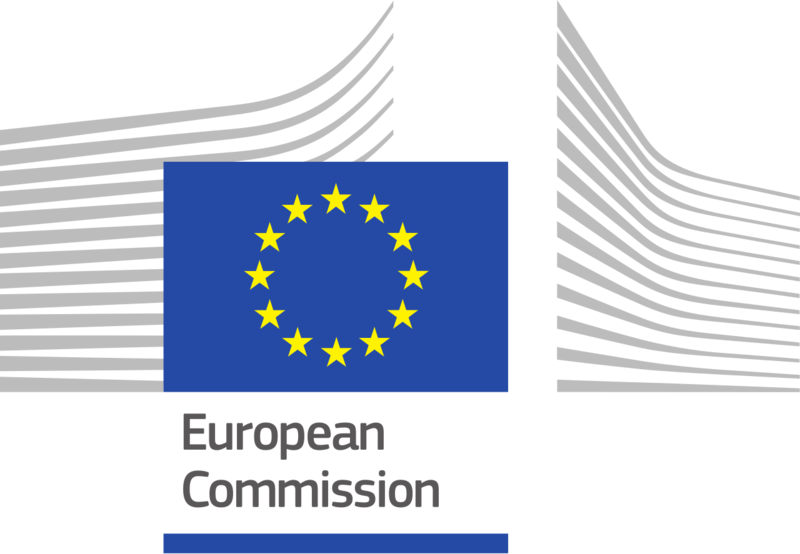 LuxSpace awarded the fourth time in row contract by the statistical office of the European Union (EUROSTAT) for data quality control service on Land Use and Land cover statistical survey.